Spending the weekend with family so we can all sing happy birthday to Chel together. 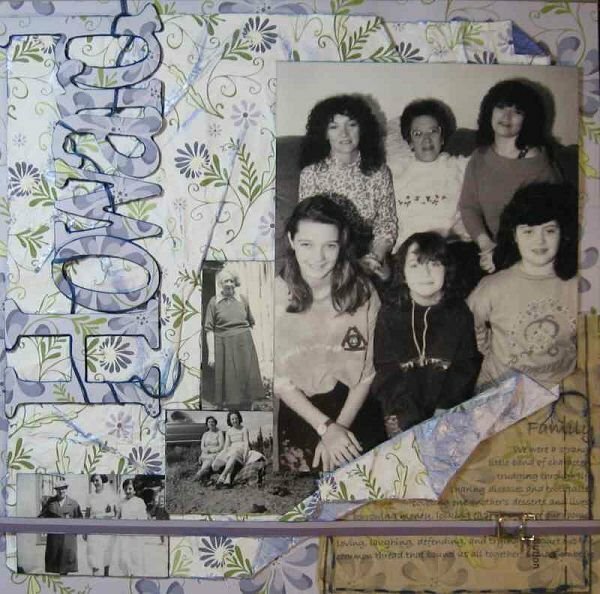 The photos are from mum’s side of the family, great grandmother, grandmother, mum of course, her sister, my sister and her girls and my own daughter. We are not always in the same town at the same time but are still quite closely connected. lovely work, the colors are wonderful! Gorgeous work! The colours are just lovely!